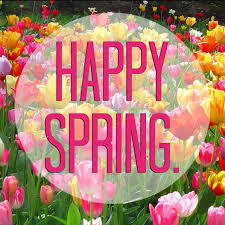 TMPC has some wonderful spring events ahead. 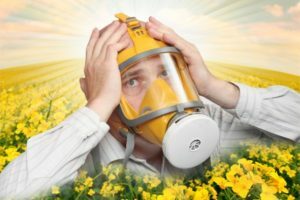 For those of you without allergies, getting outdoors this time of year is fabulous! For those of you with allergies, rough times ahead…..
Well, we will have at least one more indoor members only event. Stay tuned for more details but here’s a start! Wednesday May 22 – United Cerebral Palsy Fundraiser at Regency – More info coming soon. Wednesday May 29 – Last members only playing event of the 2018 – 2019 membership year. 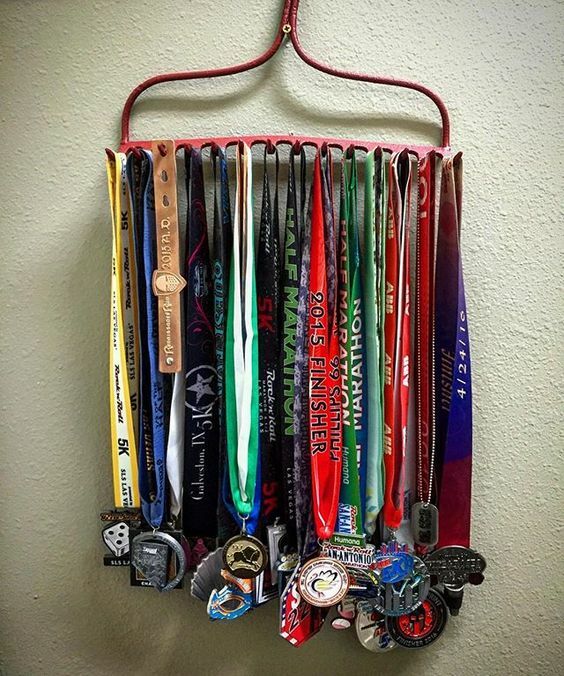 For those of you that enter tournaments (or have kids that bring home medals) and are fortunate to bring home some hardware, what do you do with them when you get home? Wear them to work on Monday for show and tell? 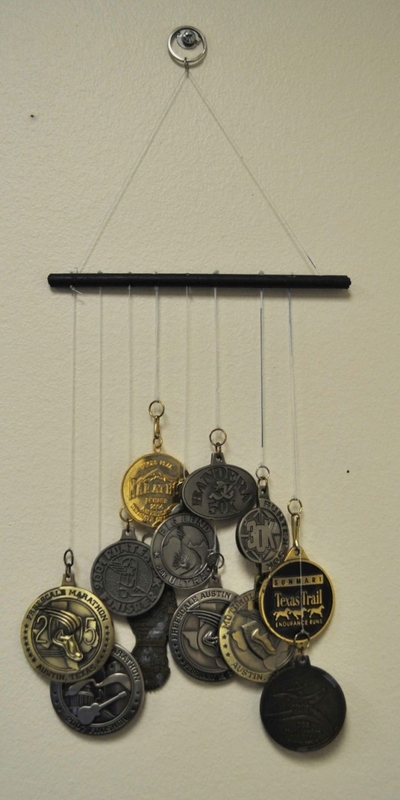 Hang them in the closet or throw them in a drawer? 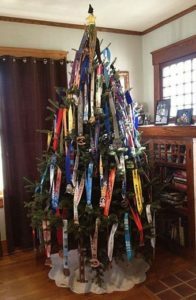 Use them for Christmas ornaments? 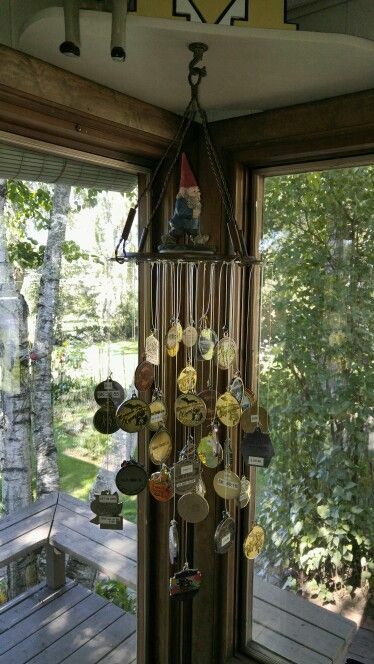 Grab your old medals and make a wind chime! 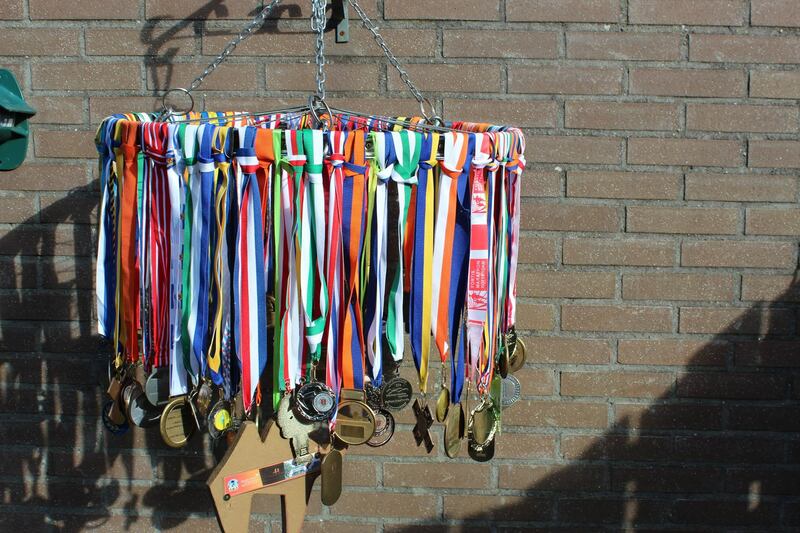 And some more ideas including a fill as you win shadow box and using a rake to display your medals. If you are not receiving emails from TMPC, please check your SPAM folder. All members, unless they opted to unsubscribe, are receiving emails. 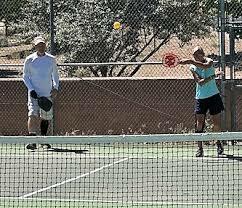 Whether you have been playing one day or one year or fifty one years, pickleball has likely enhanced your life in many ways. 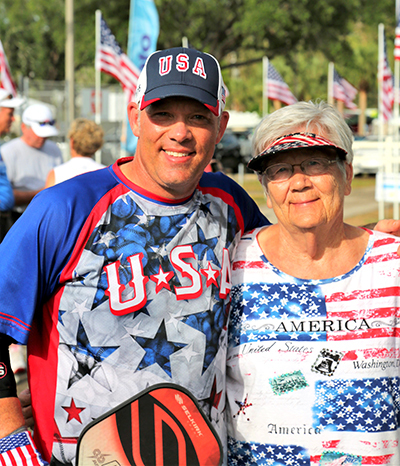 A recent podcast on Pickleball Kitchen showcases Kory Kelly’s amazing journey through PTSD and back out into the world with some help from pickleball and pickleball friends. Not a podcast listener? 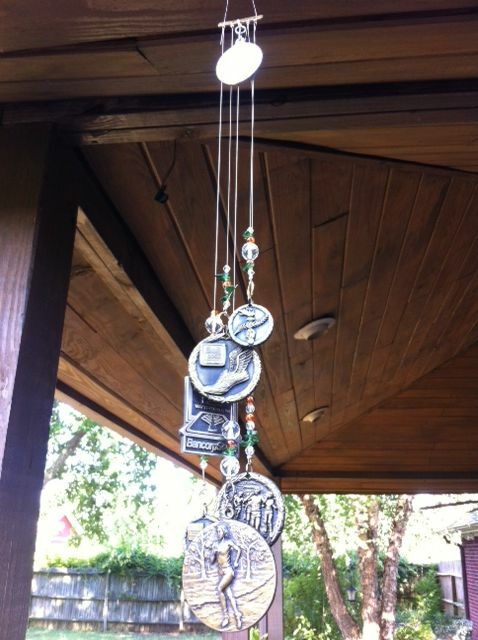 Check out this fabulous article by Jodi Pree in San Marcos Island’s Coastal Breeze News. “Before pickleball, Kory Kelly served in the Air Force and CIA and had been living with PTSD for five years. He was only able to go to work and come directly home. One and a half years ago, Kory was introduced to pickleball by his 80-year-old mother and her church ladies. 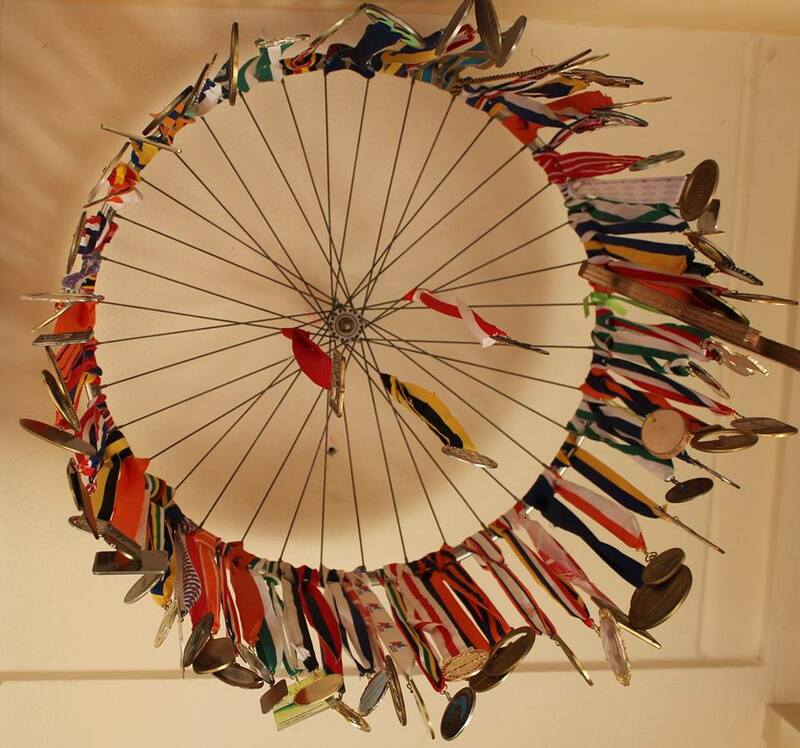 He quickly became hooked on the sport, and it gave him the opportunity to face his fears in a supportive, encouraging environment. Commission Meeting for Parks Departments will be held this Tuesday February 5th from 6 – 8 pm at McKinley Arts & Culture Center. 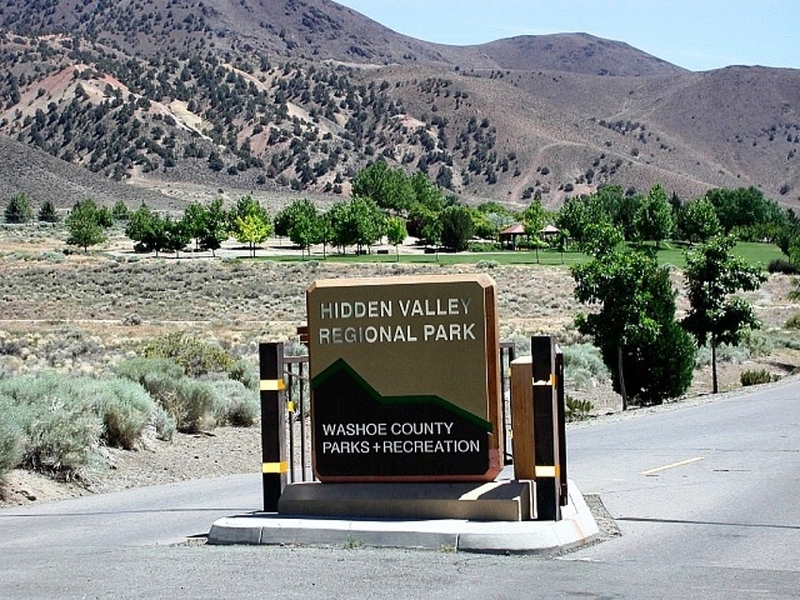 Please come bearing paddles and your favorite pickleball shirt to show all the Truckee Meadows Parks Commissioners just how we love PB in the Truckee Meadows!! TMPC President Lyle Mason and USAPA District Ambassadors for Northern Nevada Nick & Vicki Sharp and Lyle Mason will each present short presentations during public comments. Discussion points Lyle, Nick and Vicki will be presenting include an overview of facilities in the area including before and after pictures of Hidden Valley, possible courts at the new Cyan Park, and how few dedicated courts our area has compared to other cities of similar size. 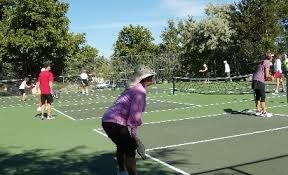 Also covered will be growth of pickleball in the area and the need for more facilities. 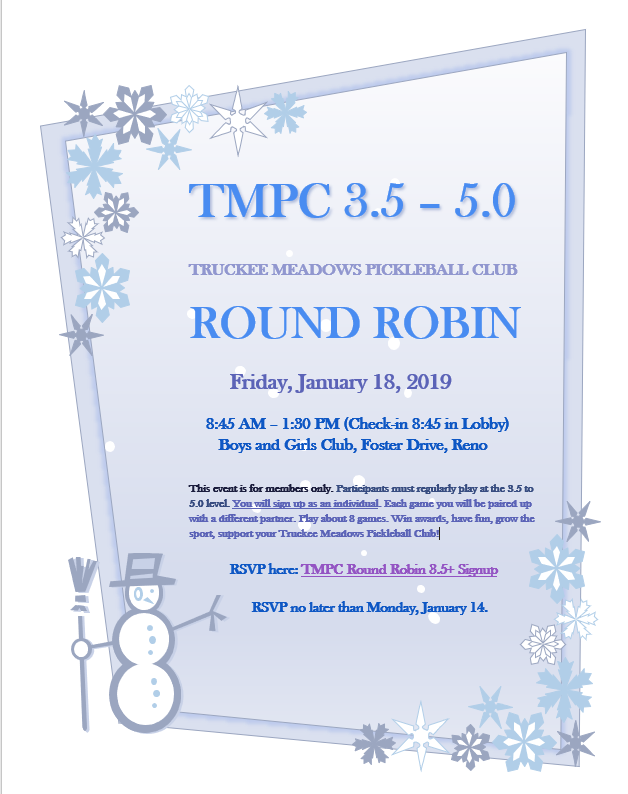 Please note that it will be best if only Nick & Vicki and Lyle speak but please plan on attending the meeting and showing your support for pickleball in Reno, Sparks and Washoe County! 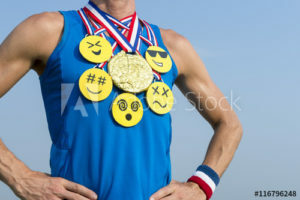 Bring your paddle and wear your lucky pickleball shirt! Hope to see a big contingent of players at the meeting! Public input is needed for 2 different designs for Cyan Park in south Reno at 2121 Long Meadow Drive. Please take a minute to send a short email to City of Reno to support more courts! There are two drawings on separate pages. 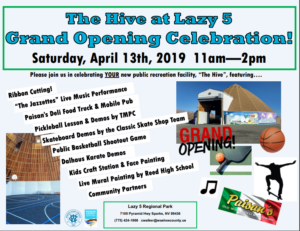 CONCEPT #1 – Four pickleball courts – Whoop whoop! 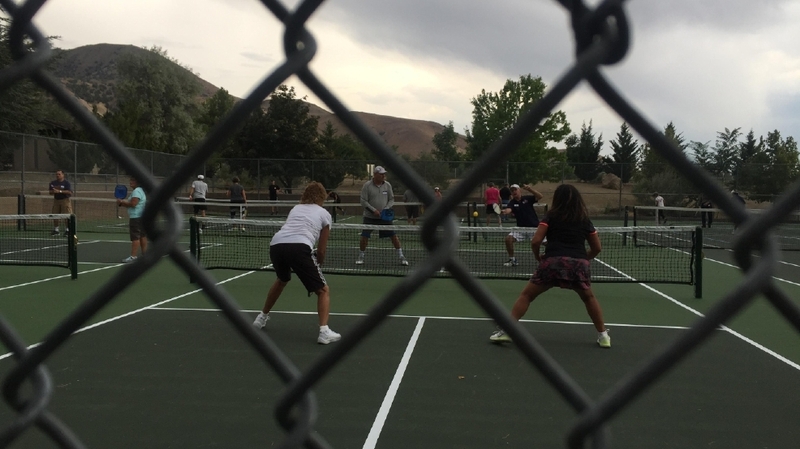 People can email: renodirect@reno.gov attn: Jeff Mann – Parks Manager and please support CONCEPT #1 with 4 courts. 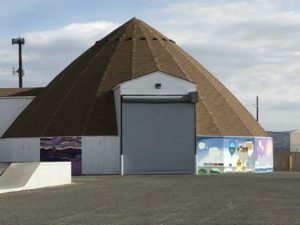 Final City of Reno approval will be in May with construction to begin in 2020. 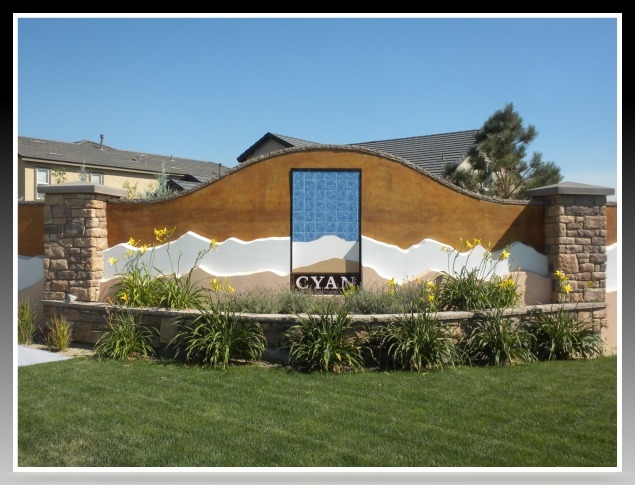 You can view a local news story about Cyan Park here. Please don’t try to go to the Open House. It was last Thursday, but you can still submit your input! Spice Up Your Warm Ups! 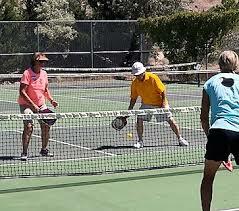 Think of how many different shots you use – or should use – during each and every pickleball game. Dinks, drops, drives, volleys, blocks, lobs, overheads, and more. 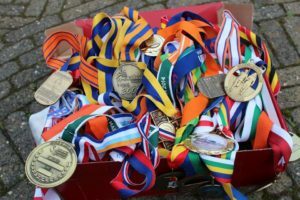 Now, truth time here, how many times do you only dink for warm ups? Well, Nicole Havlicek and Jordan Briones, PrimeTime Pickleball, have the perfect warm up to get all your shots “primed” and ready for your next pickleball day. Sure, you can warm up with 5 minutes of dinking. But why not actually practice a variety of shots? 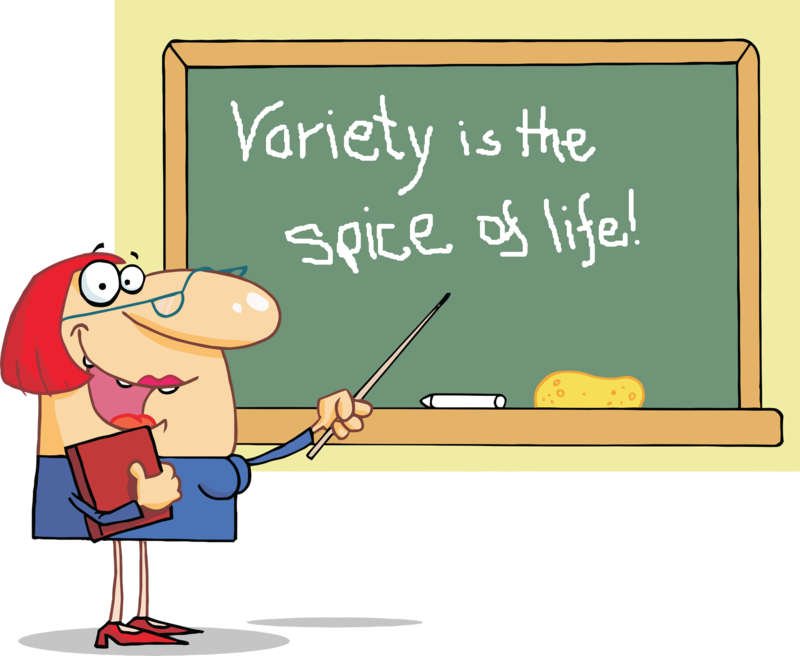 Variety is the spice of life!